Eyes are important indicators of overall health, and comprehensive eye care goes beyond a prescription for glasses or contact lenses. At Lifetime Eyecare Associates, our optometrists in The Woodlands, TX take the time to get to know you, your eye care history, and your vision needs. Our eye doctors provide the expert care, advice, options, and follow up you need whether you are a new patient or an existing one. In our Sterling Ridge location, we have an onsite, state-of-the-art optical lab. We can have your personalized pair of single vision frames ready for you the same day in most cases. 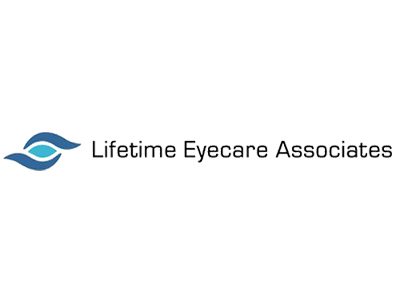 Why Choose Lifetime Eyecare Associates? Experience - Eye doctors with over 50 years combined and 11 years in The Woodlands. Advanced Technology - including Optos, Specular Microscope, Visual Field Testing, Blue Light Testing by eye doctors. Contact Lens Specialists - all types including Daily Disposables, Multifocals, bifocals, color lenses, astigmatism. Full service optical lab and Gallery with over 1,000 designer frames and sunglasses. Visit the Eye Doctors at Lifetime Eyecare Associates.